Coxswain Dave Troutman got a call from the Coast Guard around 10:55 p.m. Thursday, July 5, about a boating accident on Oneida Lake less than a half-hour earlier. 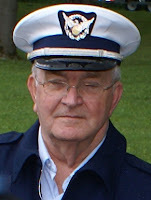 By 11:55 Troutman and his Flotilla 26 crew, Bob Newton and Ralph Moore, launched from the Coast Guard Auxiliary Base at Sylvan Beach and joined the search for three men ejected into the water when their boat apparently struck a concrete buoy (Buoy 113) some three miles west of Sylvan Beach. A fourth victim was pulled from the water by people on another recreational boat. "We participated in the search at the direction of Sector Buffalo… searching just south of Buoy 113," noted Troutman. 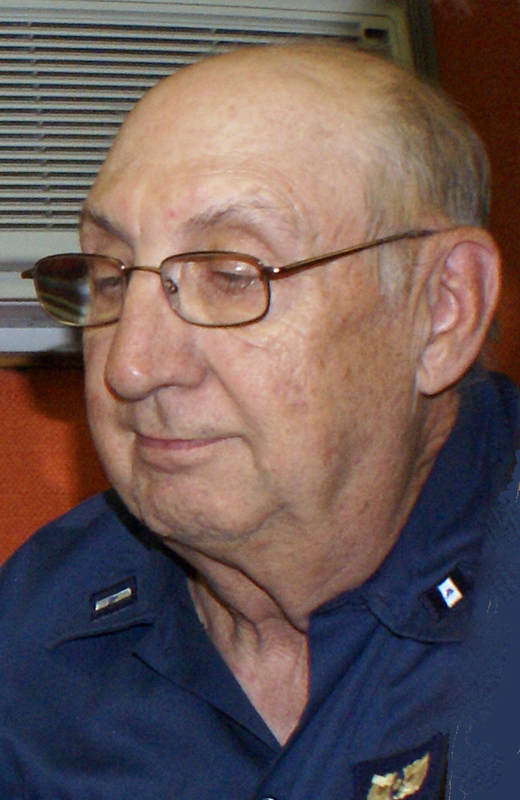 The Flotilla 26 crew was out for five hours while another member, Mitch Ford, manned the base and monitored its marine radio. A Ninth Coast Guard District news release reported that watchstanders at Coast Guard Station Oswego received initial notification of the accident at about 10:30 p.m. from local 911 dispatchers. The operator of another recreational vessel in the area reported that four people were ejected into the water and was able to recover one of them. A Royal Canadian Air Force Griffon helicopter, dispatched by the Joint Rescue Coordination Centre in Trenton, Ontario, arrived on scene at about 7 a.m.
A dive team from the New York State Police located the three missing boaters deceased at about 7:45 a.m. Their bodies were turned over to Oneida County Sheriff’s Office. None of the men -- a father and three sons -- was reportedly wearing a life jacket. The Coast Guard recommends that mariners wear a properly fitting Coast Guard-approved life jacket at all times while underway. According to the Coast Guard’s Recreational Boating Statistics 2011 report, the most current verified statistics available, of the 533 people across the nation who drowned in recreational boating accidents in 2011, 84 percent were not wearing a life jacket.